Cases of the disease continue to rise in the U.S.
Diabetes affects hundreds of millions of Americans in the United States, and experts say that number is only expected to trend upwards in the coming years. However, a new Japanese study found that there are several indicators that can reveal the onset of diabetes decades in advance. “As the vast majority of people with type 2 diabetes go through the stage of prediabetes, our findings suggest that elevated metabolic markers for diabetes are detectable more than 20 years before its diagnosis,” said lead researcher Dr. Hiroyuki Sagesaka of Aizawa Hospital in Matsumoto, Japan. Throughout the study, the researchers evaluated body mass index (BMI), insulin sensitivity, and fasting blood glucose in the participants -- none of whom had diabetes at the onset of the study. The study included 27,392 individuals, with an average age of 49 years old. They were monitored by the researchers until a diagnosis of prediabetes or type 2 diabetes, or the end of the study in 2016, depending on which occurred first. Over the course of the study, the participants that developed either diabetes or prediabetes showed similar risk signs early on. Insulin resistance, BMI, and fasting glucose all contributed -- and were more common -- in those that developed prediabetes or diabetes, and were present in the participants up to 10 years before a formal diagnosis. The researchers found that the risks only intensified over time. 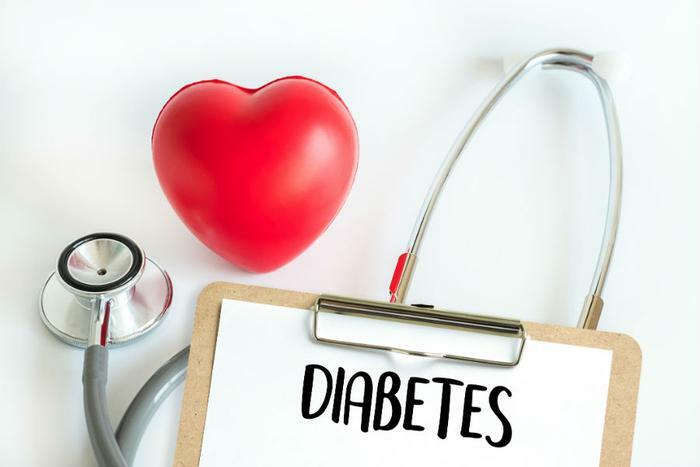 Considering these risk factors, nearly 1,100 individuals developed type 2 diabetes, while approximately 4,800 participants developed prediabetes throughout the study. Dr. Sagesaka believes the key is getting involved before the prediabetes stage, so as to prevent the development of diabetes. “A much earlier intervention trail, either drug or lifestyle related, is warranted,” he said. The study findings were presented from October 1-5 in Berlin, Germany at the European Association for the Study of Diabetes (EASD) annual meeting.